Utilizing a software platform that traffics in real time data has a number of advantages over legacy systems. For example, Infoplus has written about the ways real time data helps you serve customers, manage labor, and ensure timely and secure delivery. All three of these benefits accrue on the output side of a business. While critical, it is also important to realize that real time data can help with the input side of a business. The business world is becoming increasingly more interdependent even as it becomes more dependent on technology. This means that business processes often hinge on having the right information in hand at the right time. Lacking this information causes disruption and potential market share loss. Adverse weather or other natural disasters shut down manufacturing plants, as they did in Thailand’s 2011 monsoon flooding or the earthquake and Tsunami that hit Japan later that year. Customs exams cause delays in a shipment from an overseas supplier. Port/terminal congestion or even port shutdown, such as the one caused by the Long Beach-LA strike in early 2015, leaves products stranded. Product recalls for a necessary part delay manufacturing, as it did for car makers in 2015 when a huge airbag recall was issued. Cases like these are not just occasional occurrences—they are commonplace. One study commissioned by Drewry Shipping Company in 2014 found only about 65% of all container shipments arrive on schedule. These kinds of delays resonate throughout the supply chain, meaning the effect is felt even for smaller companies that do not import directly. In the above situations, continuity of sales and possibly manufacturing hinges on being able to respond quickly. 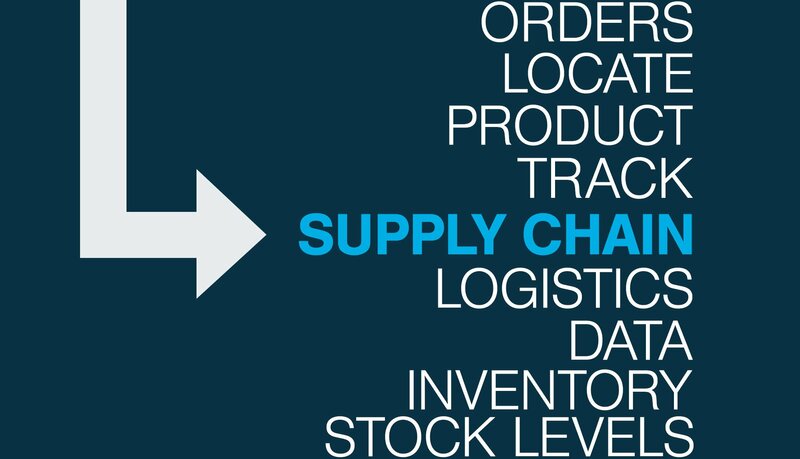 Supply chain operators should be able to synthesize both external and internal data and take immediate action to minimize the impact of a disruption. For example, with a real time notification you and your staff could quickly change anticipated stock levels and redirect orders, perhaps even substituting products from another supplier. This would keep stock levels steady and prevent a backorder situation for your company. Disasters and delay are not the only situations where real time data can make a potentially huge difference. Adjusting stock levels to match demand can help avoid an Overstock situation like the one that hit Target Corporation when they opened their Canadian stores. Rather than monitor stock levels on a province-by-province and store-by-store basis, the retailer moved too fast with a massive store launch that lead to a massive glut of...Barbie-branded SUVs. The toy piled up in Target’s distribution centers, partly because the barcodes on many items did not match what was in the computer system and partly because Target overestimated demand for the toy. Having real time data and proper notification in a case like this would have diagnosed problems sooner and alerted procurement officials that a backlog was imminent. Target could have adjusted its ordering schedule and stock levels, preventing the excess inventory and giving employees a chance to correct systematic mistakes. Which brings us to the biggest benefit or real time data: compensating for the human factor. Mistakes are inevitable and, the more people are involved in manually entering information and conducting inventory, the more opportunities there will be for human error. By automating both the inbound and outbound flow of goods, you can both reduce error and make adjustments in those cases where error still occurs. Today’s logistics goes well beyond simply warehousing and shipping goods. Complex operations need sophisticated data to keep your business running smoothly.